"These Oxford shoes are the ultimate call for work attire: they’re made to heel you properly; comfort and style-wise. They’re exquisitely made from high-grade leather, built with Goodyear-welted soles to last longer, and to allow for repairs when time comes. I wasn’t going to mention it, but: not a bad price either, is it?" 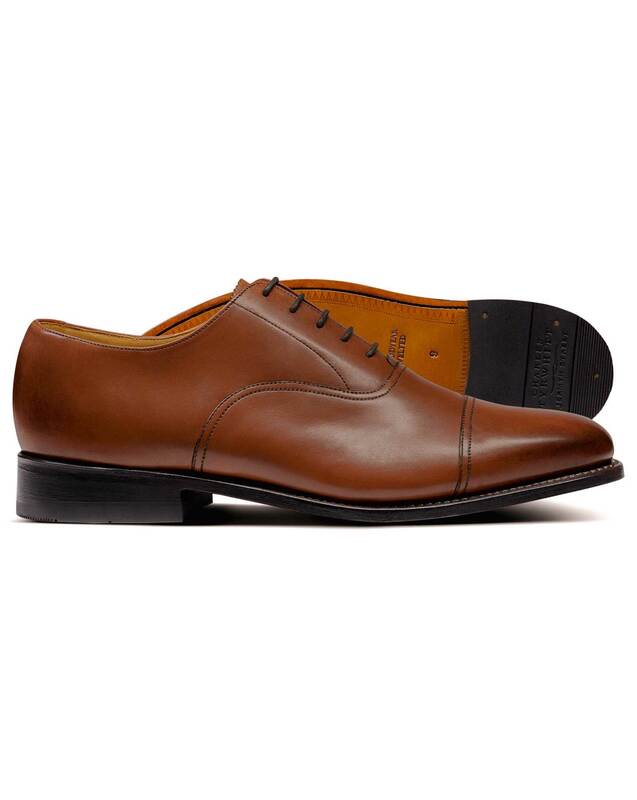 "Classic Oxford shoes with a toe-cap design and Goodyear-welted soles that can be repaired."